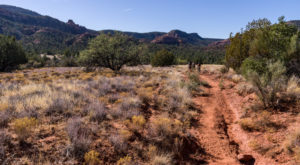 Arizona has some epic hiking trails that will take you to see unforgettable scenery while giving you one heck of a workout. 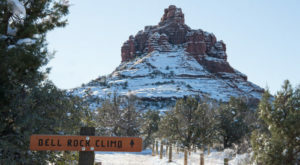 However, if you’re just looking for a hike that feels more a stroll—such as one that’s fairly easy for kids or can be completed in an hour or less—we still have some lovely trails. 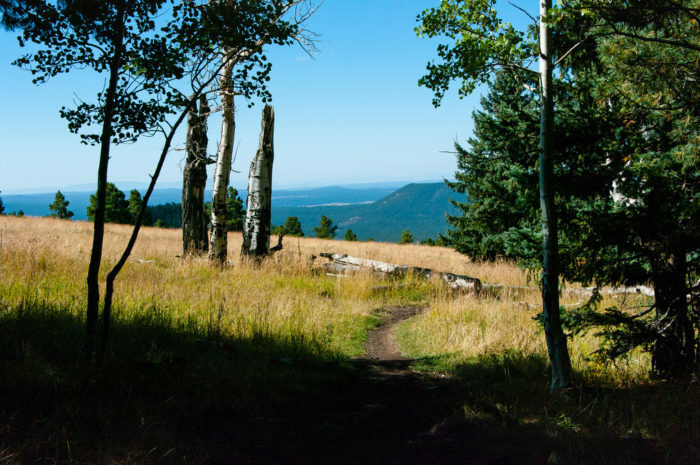 Here’s a look at one trail in Flagstaff that combines beautiful views with an easy hike. 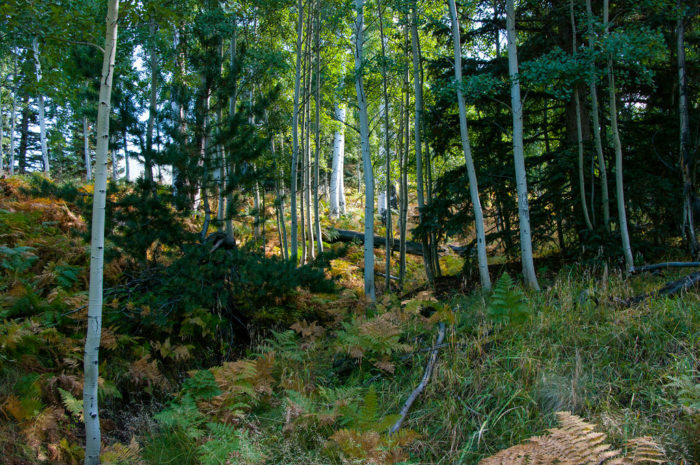 Welcome to Aspen Nature Loop, which is also known as Aspen Loop Trail #73! 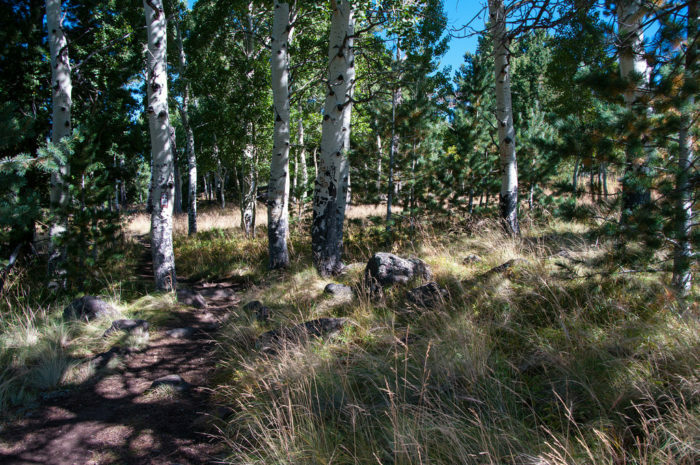 This trail is located near the western base of the San Francisco Peaks and the trailhead can be found near the Arizona Snowbowl. 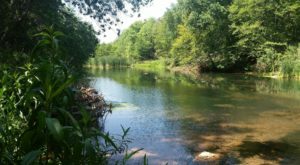 It’s an easy-to-follow trail with a well-established path that meanders through the grasses and trees of the area, leading you around to soak in the lush views of the area in the hour or less it takes to complete this hike. The trail is most popular in the fall when the leaves are turning golden yellow but we think it's lovely throughout the year! 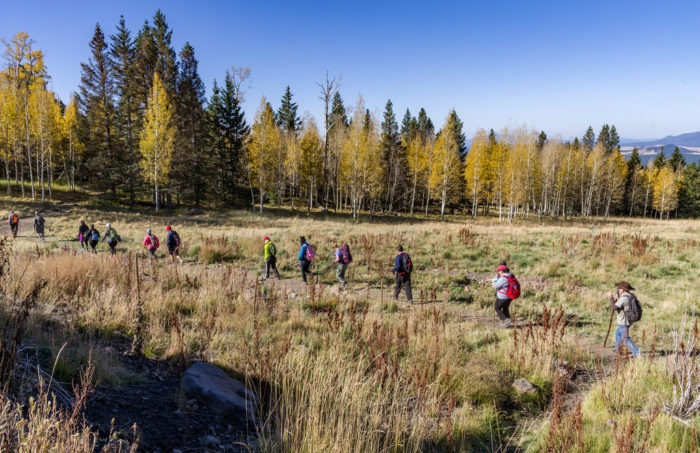 Try hiking it in the spring and summer when the days are warm and the aspen, spruce, and pine dotting the trail offer shade. 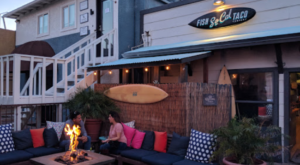 Since fall is the peak season for the trail, you'll want to try limiting your access to it on the weekdays or early mornings when less people are usually on the trails. However, there are days when you'll be lucky to encounter a handful of people. Who's ready to hit the trail for a quick hike? 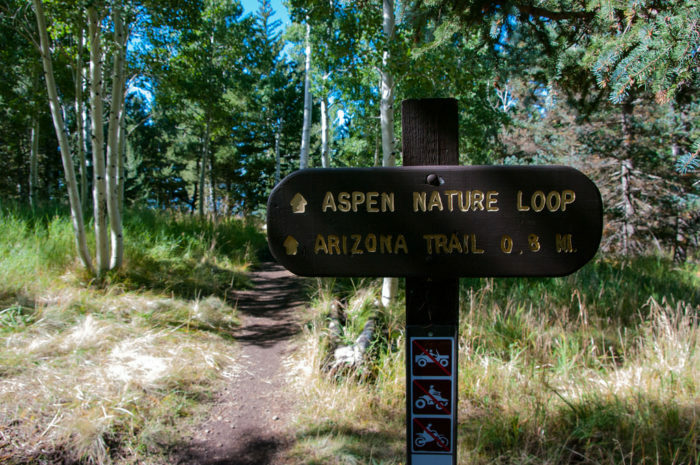 The trailhead for the Aspen Nature Loop is located near the Arizona Snowbowl at the San Francisco Peaks. 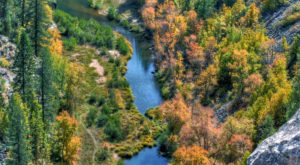 You can find details about accessing the trail and nearby attractions by visiting the U.S. Forest Service website. 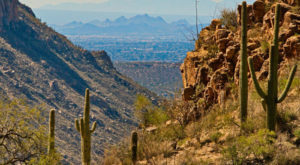 Looking for more easy hikes in Arizona? 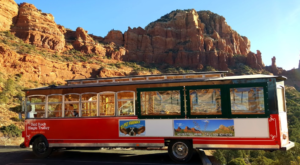 Read about some of our favorite super short trails in 8 Effortless Hikes In Arizona You Can Complete In 2 Hours Or Less.